Mathew Barzal is never one to hesitate when sticking up for teammates. The Seattle Thunderbirds center won’t back down from a challenge, either. That mindset has brought him success in the game of hockey and was on display during a late-November Western Hockey League game against the Vancouver Giants. In the third period of their semi-professional clash, after the Giants goalie froze the puck, a Seattle winger was taken out by a late shove from behind. Immediately afterward, Barzal shoved the offender, starting a 10-player scuffle along the boards. Barzal, at just 18 years old, has already made a name for himself in the hockey world. He’s entering his third season with the Thunderbirds after being selected in the WHL Bantam Draft in 2012. 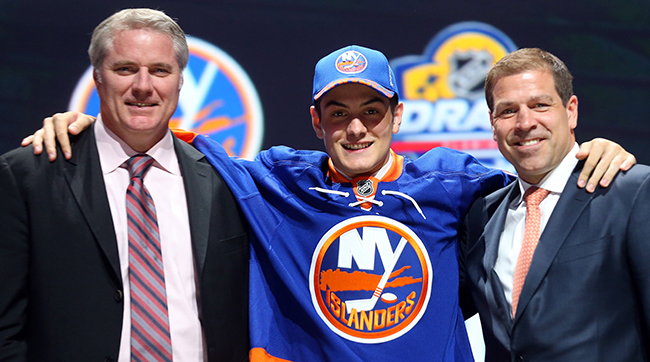 This past June, the New York Islanders chose Barzal in the NHL Entry Draft and signed him to a three-year, entry-level contract. Barzal is from Coquitlam, British Columbia, and was a big hockey fan growing up. He admired the smooth moves of NHL MVP Sidney Crosby and the puck handling of Patrick Kane, who plays for Barzal’s favorite team, the Chicago Blackhawks. Barzal started playing hockey earlier than most, too. In 2007, Barzal competed in the Brick Invitational Hockey Tournament in Edmonton. The Brick has featured many future NHL stars, including Jonathan Toews, Jay Bouwmeester, and Dion Phaneuf. Barzal played for the novice Vancouver Vipers, who went on to win the tournament. Barzal captained the Burnaby Winter Club Bantam squad (British Columbia) in the Pacific Coast Bantam Hockey League in the 2011–12 season. In 51 games, he scored 55 goals and recorded 98 assists. These numbers caught the eyes of WHL scouts and coaches across the league, including that of Thunderbirds general manager Russ Farwell and coach Steve Konowalchuk. On May 3, 2012, Seattle used the first overall pick in the WHL Bantam Draft on Barzal, He was just 15 years old. 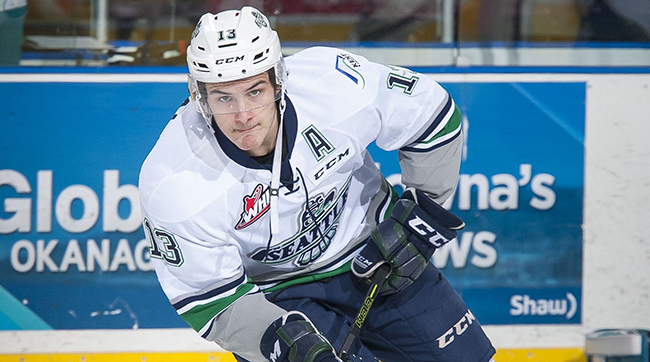 After a monster year with the Vancouver Northeast Chiefs, the Thunderbirds AAA affiliate, Barzal joined the Thunderbirds for the 2013–14 season and instantly impressed Konowalchuk. Barzal’s teammates also appreciated his skills. Off the ice, Barzal is just as involved in the team. “He’s for sure a more outspoken guy,” added Gropp. “He’s always got something to say and he’s got to throw in his two cents. ​After two years with Seattle, Barzal became eligible for the NHL Entry Draft in June at age 18. He was projected to be selected in the first round. Barzal was eventually selected 16th overall by the Islanders. 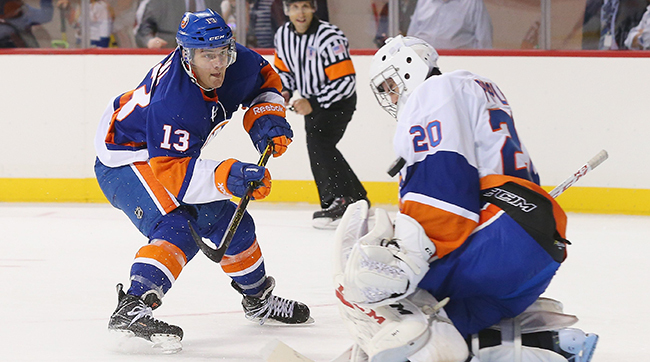 He attended Islanders training camp in September. He returned to the Thunderbirds as part of his contract, and he had some thoughts on the difference between the WHL and the NHL. It won’t be long until Barzal is part of that other level every day.